Pain is defined as an uncomfortable feeling caused by an injurious experience that can or does cause damage. It is an undesirable response from the senses and emotions and is classified as a symptom from an unwanted condition. Most pain will dissipate over time as the damage is repaired however sometimes the pain will continue long after the reason for the pain is gone. When this pain affects the quality of life for a person it is considered chronic pain and has contributed to people with terminal illnesses in seeking euthanasia. This has pushed open the door to using cannabis for pain management. Visiting medical experts in North America because of pain and suffering is a large percentage of our population. With so many different reasons for pain there are just as many different treatments including the use of medical marijuana for pain management. Pain not only affects the physical body, it is also debilitating mentally and emotionally. Cannabis has strong painkilling potential and has been recorded as being used theraputically for over 2000 years. The cannabinoids in medical marijuana connect to the endocannabinoid system in the brain providing relief. There are nerves in the body that detect pain and are full of the receptors needed to benefit from the cannabinoids in medical marijuana. These cannabinoids block the pain receptors in the nerves stopping or minimizing the pain. With opioid-based painkillers, these cannabinoids can enhance pain relief and lessening the side effects (of the opioid) at the same time. There are a number of cannabinoids within the chemical make up of medical marijuana that doesn’t get you high. A few, of the over 100 chemicals that are in medical marijuana, are CBD, CBN and CBC. 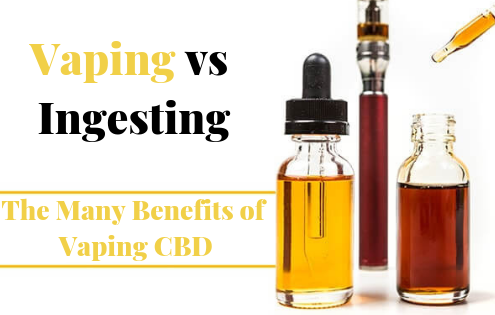 CBD, cannabidoil, boosts the amount of anandamide (the “happy” chemical) in our brains, resulting in a relaxed feeling without the psychoactive effects that come from using THC. When a body is in constant pain, the muscles tense, resulting in more pain. The relaxing effect of CBD helps alleviate the tension, providing a more serene state. CBN, cannabinol, has a sedative effect and is as good as a mild over the counter sleep aid. Combined with CBD there can be enough relief from pain to enable the regenerative sleep often lost with chronic pain. As with CBD, the psychoactive effects of CBN are very little to none. CBC, cannagichromene, is the most robust chemical in cannabis, after THC. This chemical contributes to decreasing inflammation, which increases pain. There can also be anti-depressant effects. As with CBD and CBN, there are little to no psychoactive effects in CBC. There are different forms of using medical marijuana for pain management. Administering medical marijuana for pain relief can be done through ointments/topicals, edibles, and inhaled (vaporizing, smoking and sprays). All these methods of directing cannabis for pain are used for different conditions and injuries. Sprays have been used to effectively treat neuropathic pain (like the kind experienced by someone with multiple sclerosis). One company is manufacturing a spray that is infused with cannabis. This spray has both CBD and THC, however it has few side effects and does not have a peak period, like smoking cannabis. This product is sprayed under the tongue and is absorbed into the blood stream without going through the stomach. This has been cited as a very powerful method of administering medical marijuana for pain relief. Some people with various medical disorders have stated that they get the best relief from pain through edibles. Though becoming more popular, it still seems to be a bit more difficult guaranteeing a standard dose or even a range that works for everyone. Weight, metabolism, body type and diet all seem to contribute to how a person will be affected by edibles. One person may be fine with this product, while the person next to them may become paranoid or disoriented. Most people who use edibles seem to suffer chronic and debilitating conditions like cancer, chronic pain and sleep disorders. Ointments and topicals are a medium (lotion, oils, etc) that is infused with cannabis for pain. This is called transdermal delivery and is more commonly used for pain relief that is in a specific area. Pain from sore muscles and inflammation benefit from the use of topicals, in addition to showing a decrease in psoriasis and itching, as well as headaches and cramping. Visiting a pain management doctor in New York can start you on the path of using medical marijuana for pain. 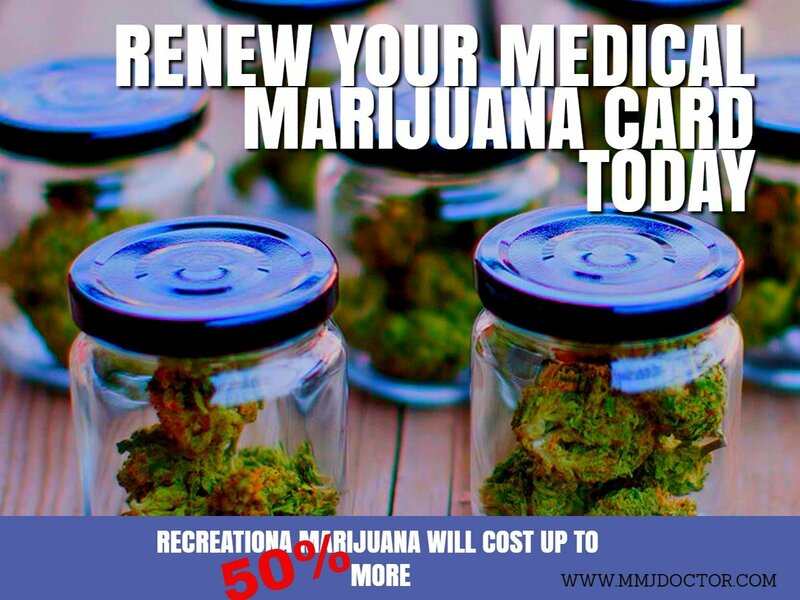 Also for all your pain management needs, you can apply online for medical marijuana card by signing up here. 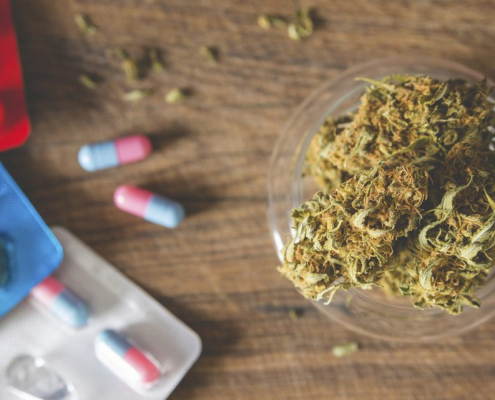 Many clinical trials have proven that medical marijuana is beneficial to not only to patients who suffer from chronic pain but to many others who suffer from other conditions as well. These trials generally use specific strains (out of the over 700 types) of cannabis in the experiments. The two most common strains are indica and sativa. 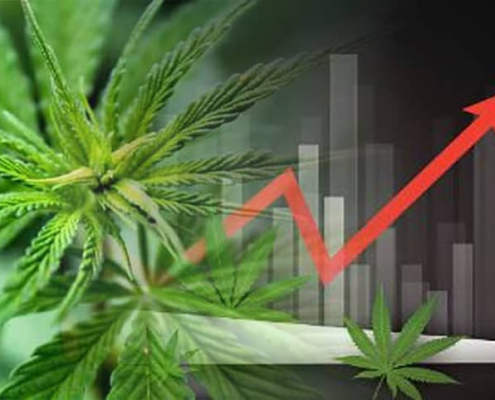 Each marijuana strain helps in different ways and each strain has a number of different genetic blends used as medical marijuana for pain relief. The indica strain has a strong odor, is a great pain killer and has strong anti-inflammatory effects. It is more like a sedative and is most often used before bed. The effects are felt throughout the body when ingested or inhaled. Some side effects from this strain are feeling relaxed or numb and can induce sleep. This is a good strain for stress relief as well. The sativa strain has more is a ‘feel good’ or ‘happy’ cannabis. It helps by giving relief from depression, nausea, and chronic pain. It also has been proven to decrease the growth of cancerous tumors as well as lowering stress and inflammation. There is a higher amount of THC in the Sativa strains, however, most users find that because they feel more alert, they prefer to use it during waking hours. Over 70% of the population experiences pain to some degree and it is a good thing for everyone that medical marijuana is becoming easier to get. Visiting an mmj doctor online is one option to getting medical marijuana card for pain online. How Medical Marijuana in NY works? There are a lot of people in terrible pain that still do not know anything about Medical Cannabis; that it is a very important option and might be the best option – or that Cannabis-based medicine have high antibiotic and regenerating properties – that help treat the root cause of the pain itself. Medical Cannabis contains hundreds of compounds of medical interest. Researchers found out that Medical Cannabis elements called Cannabinoids react with nerve receptors – to lower down pain. In fact, doctors discovered that the body’s own neurochemicals work in the same way to reduce pain as Cannabis does. In-effect, Medical Cannabis is an organic therapy that treats pain. The Journal of Bone and Mineral Research published a study on Medical Marijuana and Fractures, finding that broken bones healed faster and stronger, with less pain using the non-psychoactive Medical Marijuana component CBD. Recent animal experiments find that CBD (cannabidiol) helps regenerated nerve cells and systematic function in animals as well. 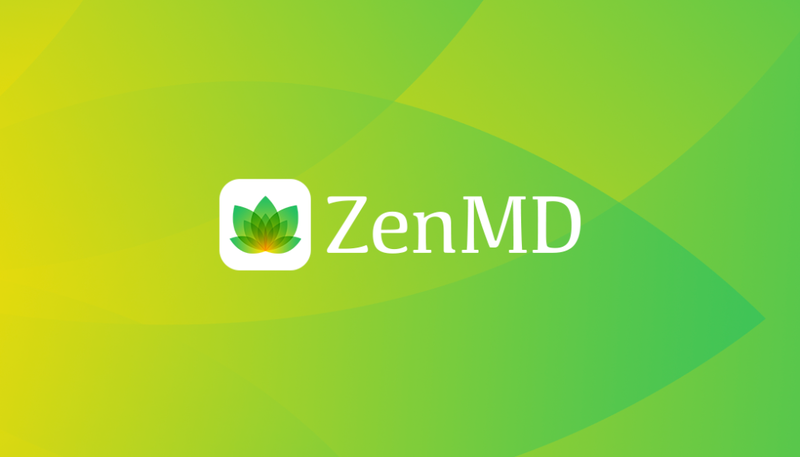 MMJ DOCTOR: We will be glad to answer any questions relating to your symptoms and conditions. Our doctors are providing patients with Cannabis care 7 days a week from 11 am to 7 pm. Schedule your appointment online here to see if Medical Marijuana is a good option for You! Our medical marijuana card is accepted by any dispensary, MMJ clinic or club in the State of California.